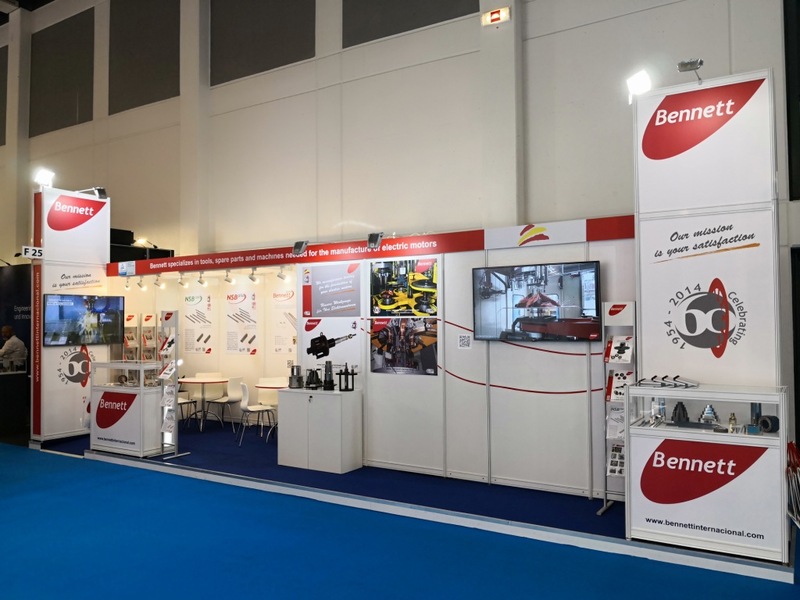 BENNETT INTERNACIONAL participates, from 19 to 21 de JUNE, at the CWIEME BERLÍN 2017, the world's largest international coil winding, insulation and electrical manufacturing exhibition. We invite you to visit our stand (Hall 4.2 - F25) of this event that will take place at Berlin. We will be glad to have you at our stand!